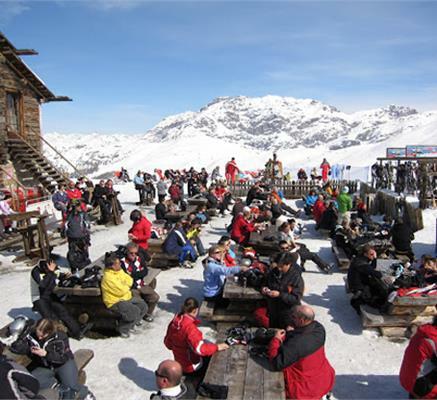 This is the land of dolce vita skiing, where the accent is more on fun and sun than the actual skiing itself, so expect to spend two to three hours over lunch. 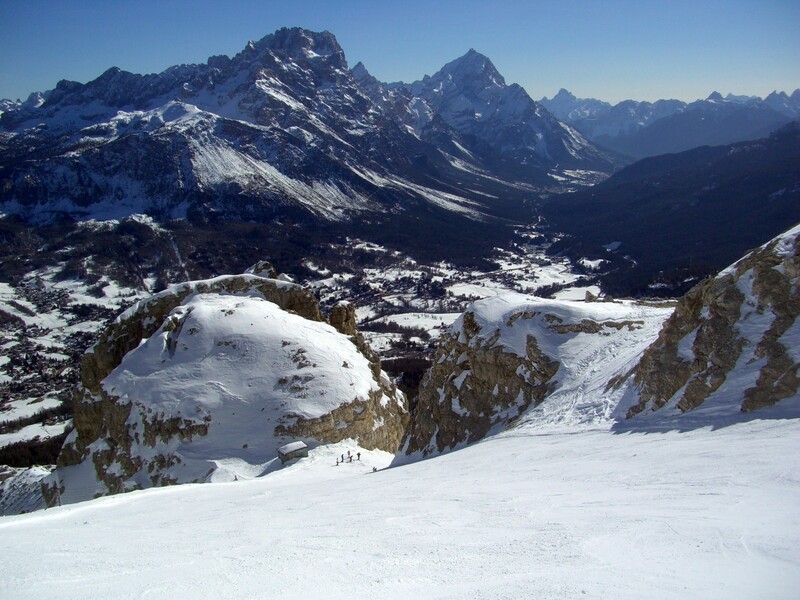 That said, Italy has the world’s biggest ski area, the 1,2000km Dolomites Region and high-altitude skiing in places such as Cervinia and Courmayeur. Prices are a bit higher than Austria, but considerably lower than France. If you want to ski away from it all, you can’t do better than Livigno. High and remote at 1,816m, it sits near the Swiss border, a long way from anywhere. Sheltered by the stunningly beautiful crags of the Dolomites, Cortina d’Ampezzo is hailed as the world’s loveliest winter playground.